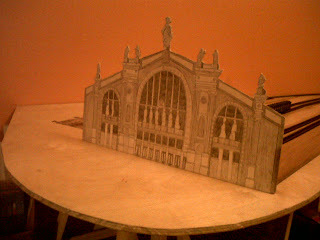 French Model Railway: Gare du Nord - draft 2. Had another stab at the facade for my station - based loosely on the Gare du Nord, Paris. It's difficult for me to do an impressionistic rendition of the facade without losing the architectural minutiae and complexity of its decoration. So, I used pencils. Quite pleased, but not sure how it will fit with surrounding buildings which will be rendered in a looser and more colourful style. I love wandering into a church and finding that the organist is practising - the phrase, "This is my lucky day." always pops into my head. 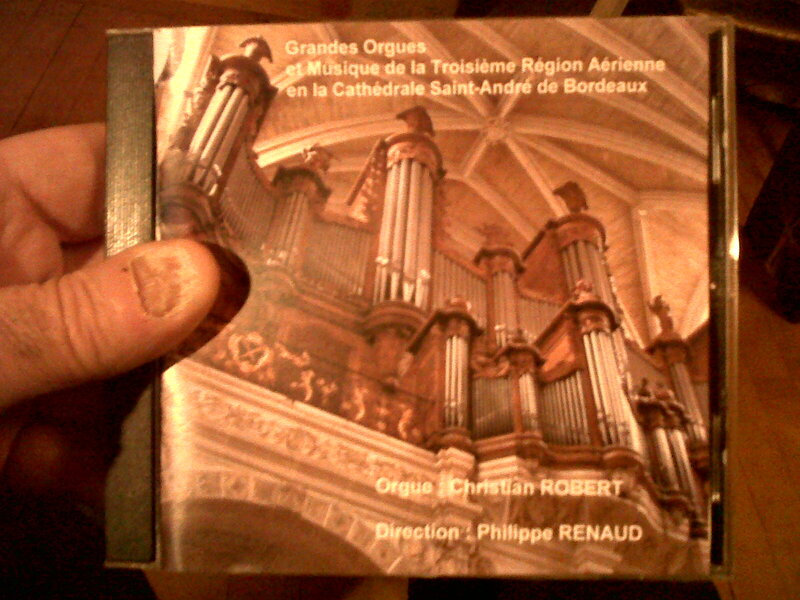 That's what happened some years ago on a visit to Bordeaux Cathedral and so I bought the CD. 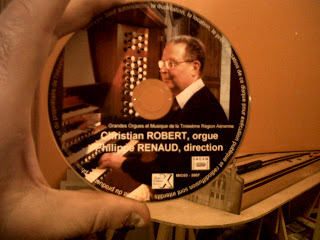 Some years ago a French female (tres petite) organist came to do a recital at St Mary's Episcopal Cathedral, Glasgow. Later in the week, I was telling a chap who I knew was a keen amateur organist about what a fantastic performance she had delivered and how there was an instant standing ovation when she finished. He said that he couldn't remember the last time his organ had received a standing ovation.